Roughly 2 years ago, we wrote a story titled Not to Worry, Escape the 1980s Isn’t Going Anywhere. This was written in response to a zoning notice posted outside Escape the 1980s escape room at 1804 E. Passyunk Ave., which several readers interpreted to mean an end of the line for the business. 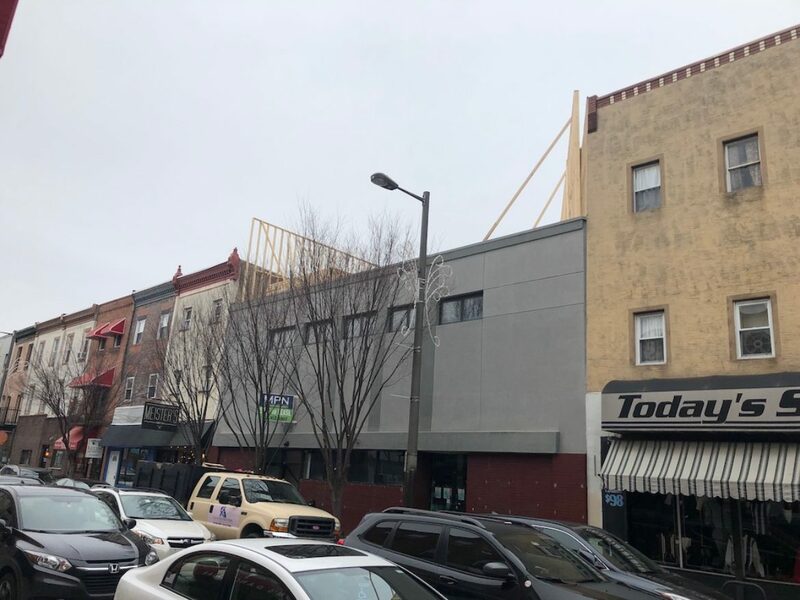 As the title of the story suggested though, the business was not closing, but instead the zoning notice indicated that the owner of the property was planning to build a third-floor addition and create three apartments on the second and third floors of the building. At the time, we hadn’t seen any plans for this project and mentioned that it would need to go before the community and then the ZBA before it could move forward. We passed by the property earlier today and noticed that framing is now ongoing on the third floor, a pretty good indication that the ZBA granted the variance request. Taking a look at public record, we see that the variance was indeed granted back in 2017. You may notice from the image above, Escape the 1980s is no longer in the retail space in the building, directly contradicting our reporting from two years ago. Two years is a long time in the small business world though, so you can’t kill us for the change in circumstance. And in case you’re bummed that you never got to try to escape the 1980s, we are happy to share the news that the business isn’t closed, it’s just relocated to a space in the Bourse. So now you can escape the 1980s and then walk down the street to escape the 1780s. Genius marketing possibilities, if you ask us. It’s great news that the business found a new space, but now there’s the little matter of finding a new tenant for the retail space that once housed the escape room. This space has proven tough to fill over the years, as we told you way back in 2012. It was occupied by Rite Aid for a number of years, then by a local business called Passyunk Pharmacy. 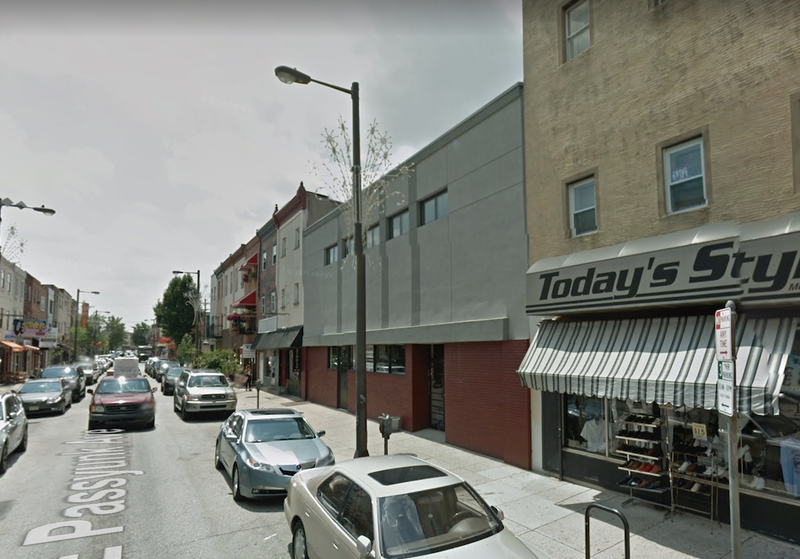 It sat empty from 2007 until the escape room leased the space in 2015, a staggeringly long vacancy considering the retail strength of Passyunk Avenue. Perhaps in 2019, the space will prove easier to lease than in the past, though another lengthy vacancy is possible. Another thought is that the owner of the property already has a new tenant ready to take over the space, maybe someone has heard some news? Commercial space is listed for rent for $7500 so no tenant lined up.